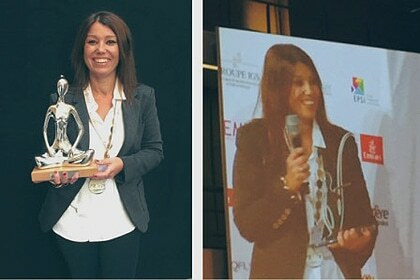 Since its inception, Cetup has had the honour of receiving many awards. Find all our awards here. 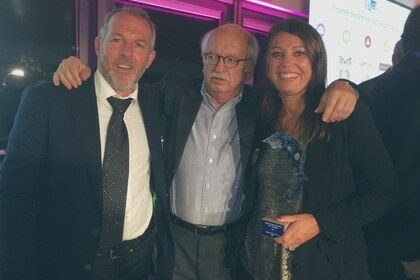 Cetup wins the "Coup de coeur de l&apos;économie" award of the municipality of Voiron (Isère), in the "service business" category. 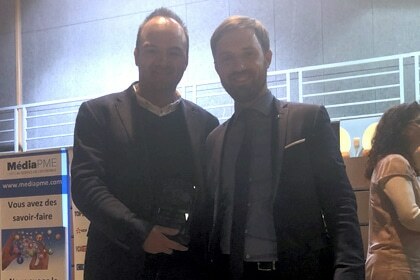 The award was presented by Julien Polat, the mayor of Voiron, to Maxime Miquet, operations manager. 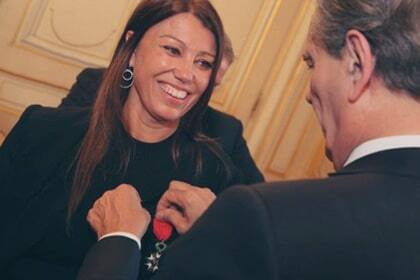 Laurence Capossele is decorated as a "Knight in the Order of the Legion of Honour" by the Prefect of Isère, Mr. Jean-Paul Bonnetain, who is also a Knight in the Order of the Legion of Honour and of the National Order of Merit. 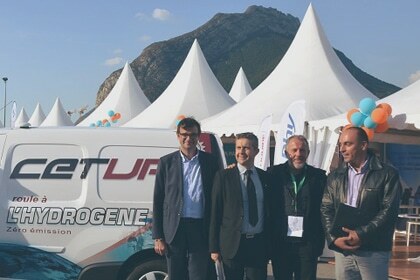 The "Record Mondial d’autonomie en Kangoo Hydrogène" (World Range Record for the Kangoo ZE-H2) prize is awarded to Cetup by CEA Grenoble and the Journées de la Mobilité Durable. 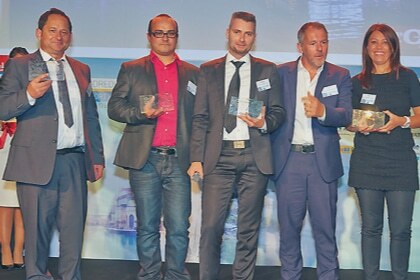 during the first Victoires du Capital Humain awards (Leaders League and the magazine Décideurs). 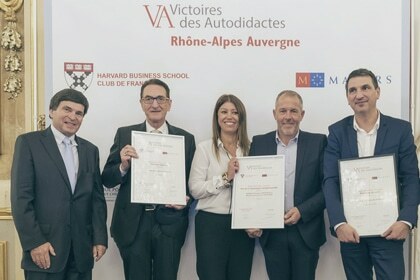 Cetup&apos;s actions promoting sustainable and social development are rewarded with the First prize of the Responsible Initiative (Rencontres de l’Entreprise Rhône-Alpes). 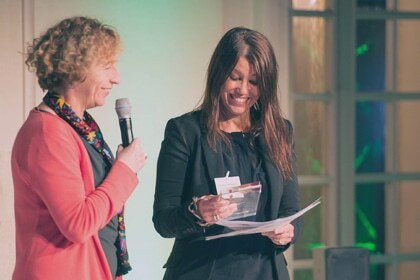 Laurence Capossele receives an award, in the "Female Company Head" category from Femmes de l’Économie for the Rhône-Alpes region and nationally. 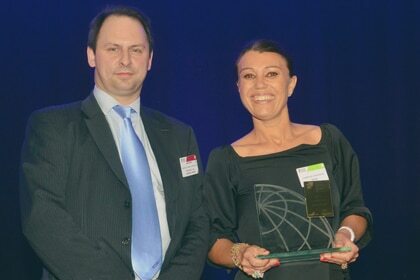 Cetup receives an award from the "Étoiles du Transport et de la Logistique" (Stars of Logistics and Transport) in the SME category. Economic performance, High Quality of Service and Social development. 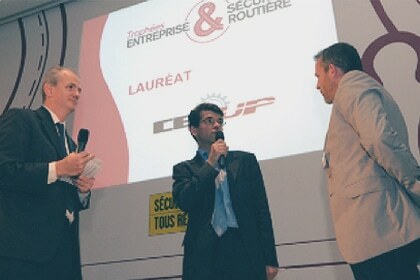 Cetup&apos;s management philosophy is recognised with the Grand Prix RSE des Entreprises de Croissance (CSR Growing Companies Grand Prix) award (Leaders League group in partnership with the French Ministry of the Economy and Finance), presented to Laurence Capossele by Pierre-Etienne Lorenceau, Leaders League&apos;s acting director at the time. (AXA in conjunction with the magazine l’Expansion and in the presence of the author and academic, Erik Orsenna). 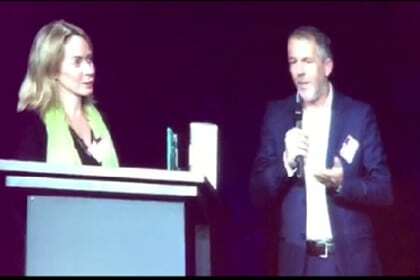 Laurence Capossele&apos;s vision and actions promoting sustainable development receive recognition with the Women Equity CSR Award. 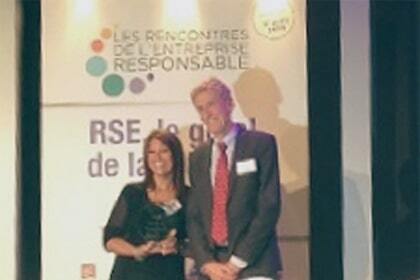 She is presented this award by Muriel Penicaud (current French Employment Minister). 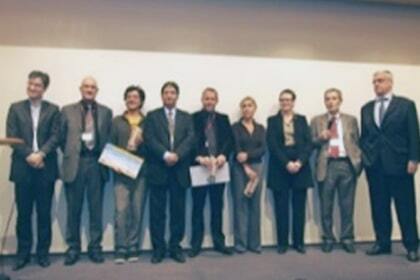 (ECOBIZ Sustainable Development) awards in the SME/SMI category (Entreprise et Savoir Forum – Grenoble CCI).